ENERGAEA was founded in 2011 by a family with passion for the Mediterranean diet. We grew up in a blessed land that produces a rich variety of goods, all in excellent quality. For many years we have been cultivating the fields we inherited from our fathers and grandfathers, therefore we now feel our lives ultimately connected to the earth, as the lives of humans have always been since the very beginning of our history. This is why we chose the name Energaea to represent us. It derives from the Greek words ενεργώ (energo), meaning “to act” and Γαία (gaea), meaning “earth”. In a nutshell, Energaea means “acting on, producing from the earth”. We think it equally precious, therefore we offer the highest quality of olive oil produced in Greece, with two choices of cultivating method, conventional and certified organic farming, thus covering all demands. 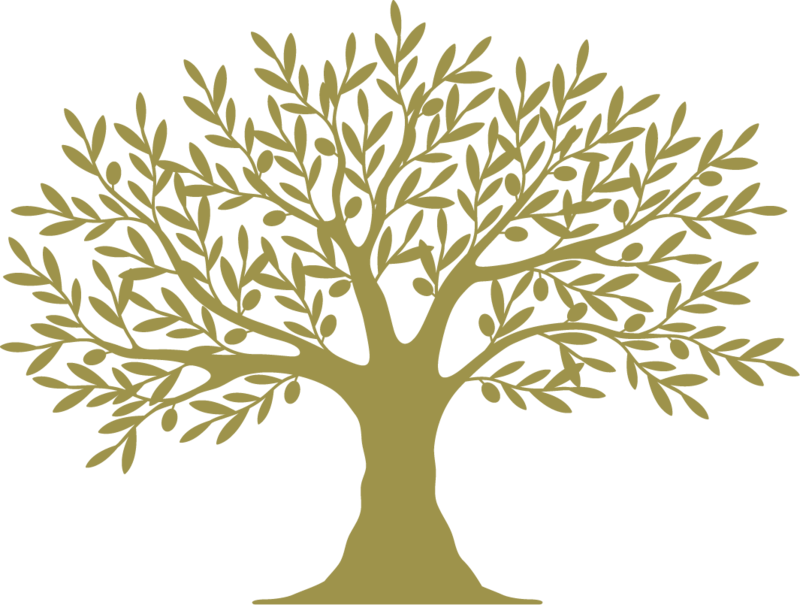 Our vision is to make our olive oil synonymous with top quality and the customer’s first choice. Our purpose is to bring the best Greek agricultural food in your everyday life. The Company is situated in Koropi Attica, in a specially designed building that houses the main production unit and the administrative offices. The company according to the qualitative and quantitative needs of its customers, purchases olive oil from selected Greek producers, mills and cooperatives that fulfill the standards of both European and Greek legislation, but also our own quality standards. Since 2011 we have produced hundreds of thousands of bottles and more than 90 brands of premium extra virgin olive oil. Most of them have been awarded in olive oil competitions all over the world. We ship worldwide to more than 18 countries. For us, to ensure the best quality in olive oil is not just a prerequisite for maintaining the confidence of foreign and domestic buyers. It’s a commitment. We want our clients and, by extension, the final consumer to enjoy always the best high-quality olive oils. Our company respects the consumer’s needs and aims in covering a broad spectrum of preferences. Different people, different choices, our catalogue has products for all demands. The American entrepreneur and author Jim Rohn said that “Discipline is the bridge between goals and accomplishment”. We share the same belief in Energaea, therefore we make sure that the people who collaborate with us are prompt and efficient. This is our way to reciprocate the trust of the clients who choose us. We at Energaea are faithful to our commitments and provide our customers with high quality olive oil using modern traceability applications. Our official producer number EL 40 301 is printed on every bottle we produce, in house branded or private labeled, and over the years has become a number that ensures quality. Join us!